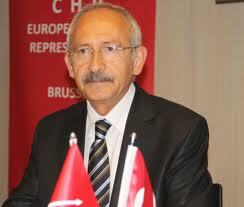 The CHP Leader, Mr Kemal Kılıçdaroğlu estimates that the suspension of visa processes for all non-immigrants in Turkey will have a cost of 50 billion Turkish Liras. He claims for a revision and restoration of the Turkish-American relations. This US decision will have an impact on various sectors: foreign exchange, Turkish Arilines flights, tourism, etc.